Cellular Complex Line is appropriate for Dry, Devitalized &Wrinkled Skin. Thanks to its fresh cells from plants, the Cellular Complex Line acts deep in the derma and regenerates all sick and old skin cells. Anti-wrinkle mask for the area around the eyes that stimulates cell regeneration. 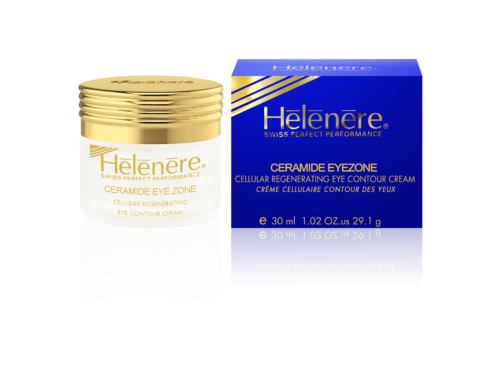 It has a decongestant effect, soothes and tonifies the eye contour while giving a confortable feeling. Apply once or twice a week to perfectly cleansed eyes. Hydrating regenerating and revitalizing mask that stimulates the cellular activity, deeply hydrates and tonifies the epidermis. It soothens wrinkles, diminishes fine lines and re-equilibrates the PH of your skin. Apply once or twice a week to perfectly cleansed face after having peeled the skin with Bio Quartzpeel (V209). This essential highly regenerating cellular cream enriched with ceramide is designed only for your eyes: it diminished wrinkles and dark circles, prevents swollen eyelids and preserves suppleness and firmness of the zones around the eyes. 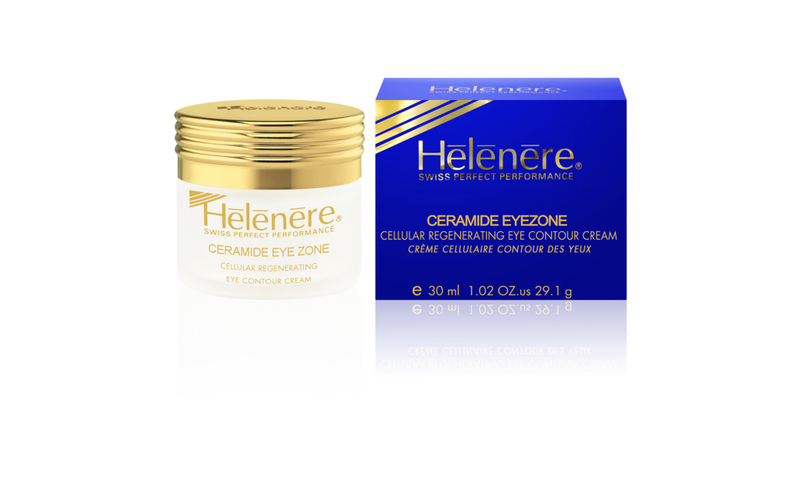 Apply morning and/or evening as an intensive treatment and switch to Eye Contour (V205) once wrinkles have gone away. Rich and nourishing cellular night cream enriched with ceramide. 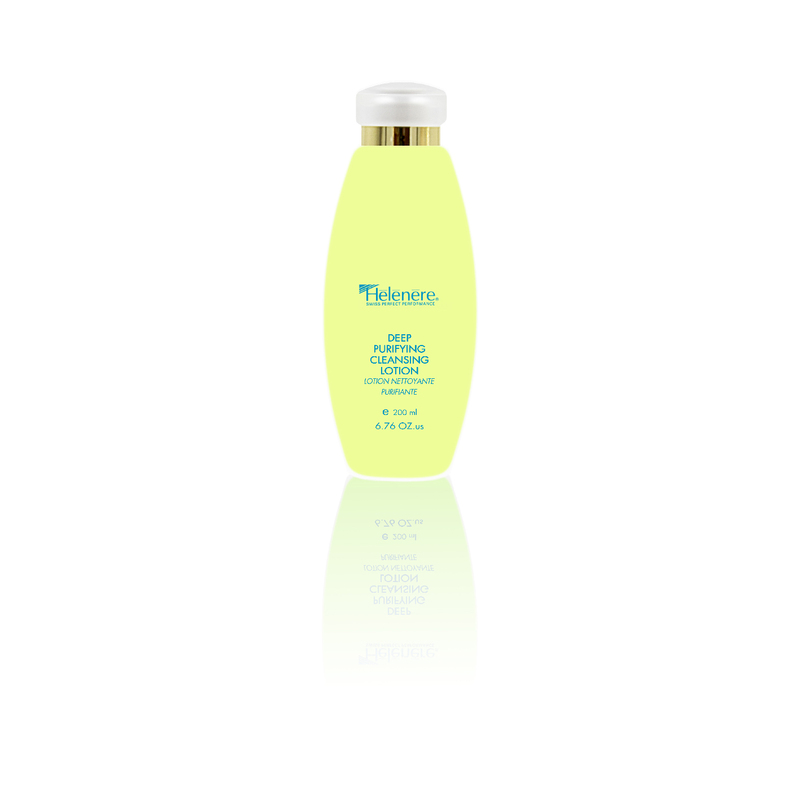 In ensures comfort and suppleness to the skin while toning and regenerating it. To apply very evening on perfectly cleansed face and neck; it can be used as an intensive treatment after the application of Bio-Serum. Highly regenerating cellular emulsion that erases skin imperfections, wrinkles and fine lines. Its mattifying power makes it an excellent make-up basis. You can use it as a day cream or before make-up. Highly restructuring and revitalizing cellular serum that gives the skin its original resistance back and sublimates it. Apply 1-2 drops morning and evening as an intensive treatment.